Reconciliation – You now compare the entries and identify differences of the individual entries. The difference between these differences and those mentioned in the last post primarily is that in the previous step, we just create a table of the balances as reported by each unit and compute the difference between these. Here we try to identify the items leading to the balance difference. Timing differences segregation – The next step will be to identify items arising out of a timing difference. Let’s say some material was dispatched by a unit on the last date of the month, also the date of reconciliation, which has not been received by your unit. This transaction will automatically square off over a short period of time and will not need extra efforts to close. Next come items needing a reconciliation… Watch out for the next post. 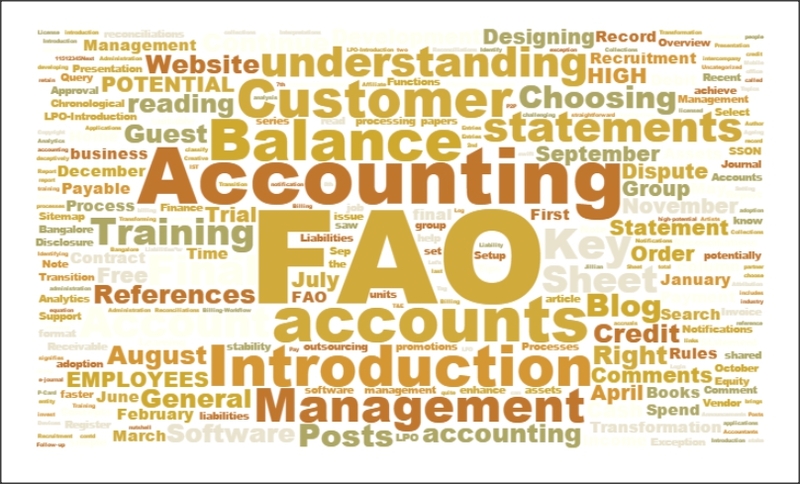 Have you been following our accounting blog?